Lansdowne is one of the quietest and unspoilt hill stations of India and has been a popular destination since Britishers came to India. Lansdowne is unlike other hill stations, as it is well connected with motorable roads but remote in its own way. It is situated at an altitude of 1,700 mts above sea level surrounded with thick oak and blue pine forests in the Pauri Garhwal district of Uttarakhand state. Lansdowne got its name from Lord Lansdowne, who was the then Viceroy of India during the period of 1888-1894. 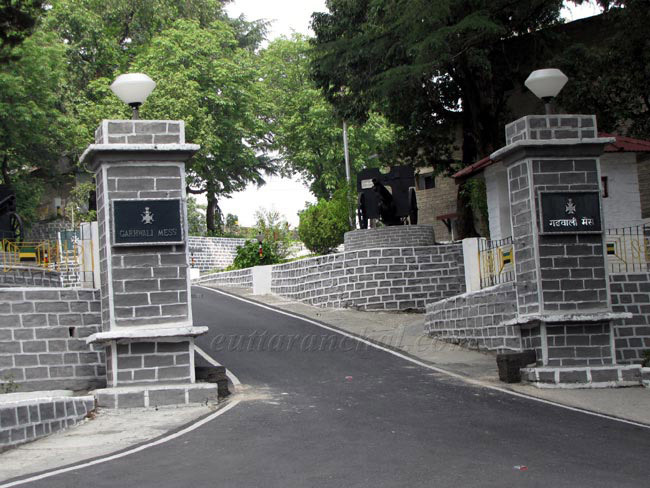 Presently, Lansdowne has the command office of the Garhwal Rifles division of the Indian Army. Lansdowne is ideal travel destination for a lazy, relaxing holiday. It is one of the most popular weekend Getaway from Delhi NCR Region. It is one of the most sought after destinations for 2019 New Year, Winters Holidays & Summer Vacation. 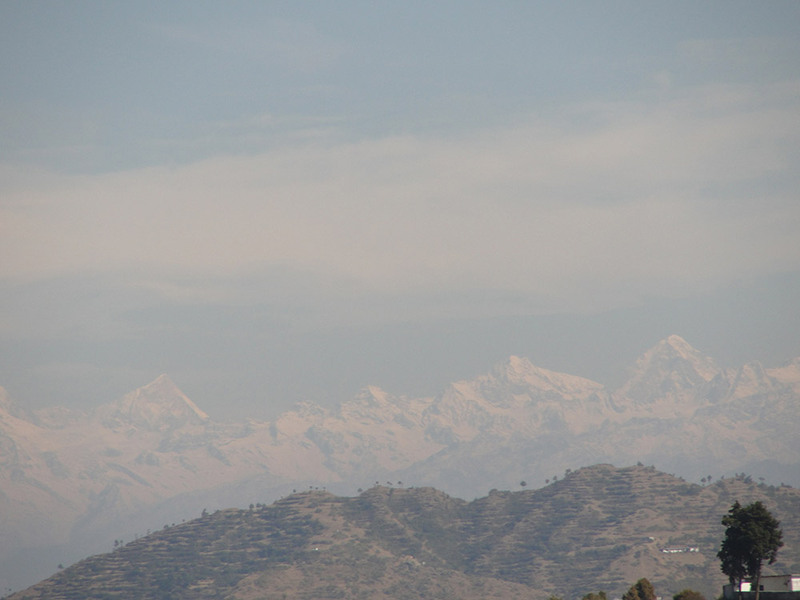 Quiet, less crowded, not over developed and relatively undiscovered hill station. Much cleaner and well maintained because of Cantonment Area of Garhwal Rifles. Have many old buildings of British colonial architecture and military history. 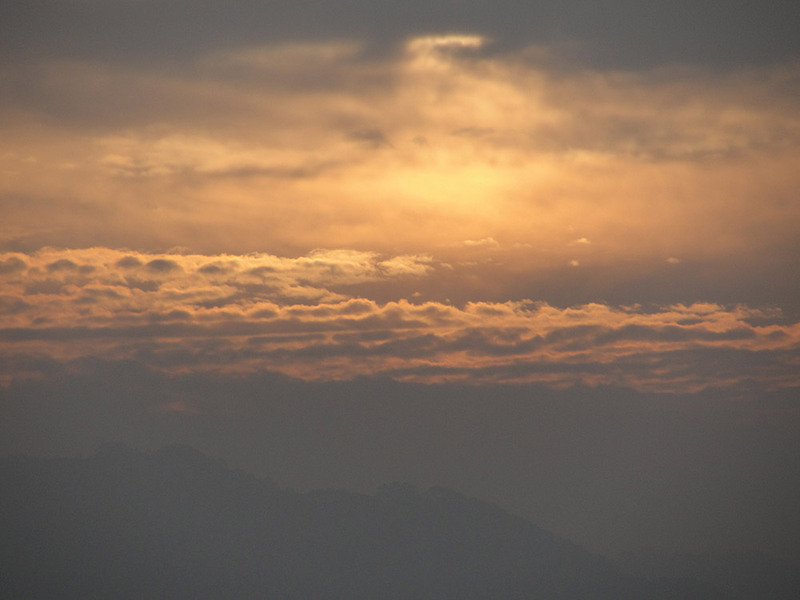 One of the closest hill stations from Delhi NCR region and a perfect Weekend Getaway. Lansdowne is an ideal weekend destination from Delhi NCR to enjoy with family and friends. Tourists traveling in monsoon, it is wise to check with local authorities, tour guides or tour operators about the weather and road conditions before you actually start your journey. 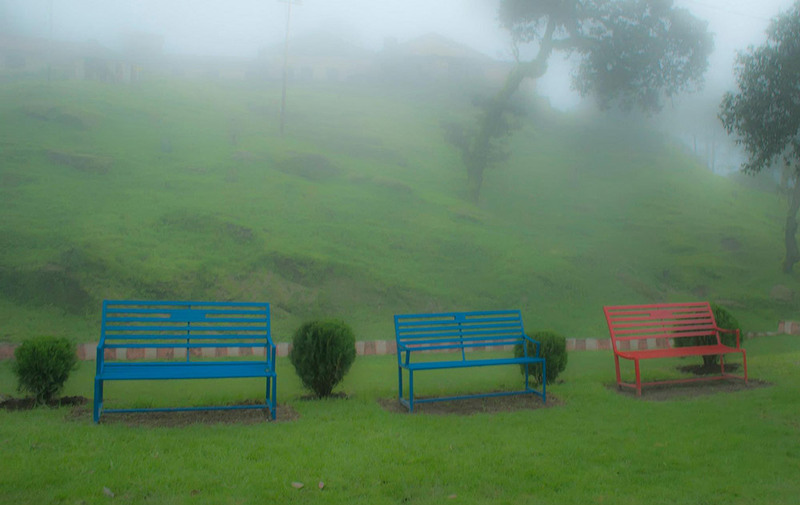 Being situated in the cantonment area, the hill station is quite peaceful, clean and well maintained. It is also not as crowded as other famous destinations like Nainital or Mussoorie. Being a fairly popular weekend destination, there are plenty of accommodations in Lansdowne where tourists could spend the night. One can easily find luxury hotels as well as budget guesthouses with limited amenities at Lansdowne. Additionally, government-owned guesthouses (GMVN) are also present. Since Lansdowne is not as popular as Mussoorie, there are only handful of good restaurants available. Some luxurious hotels and resorts have in-house restaurants that serve delicious cuisines. Otherwise, there are many roadside dhabas and local restaurants that serve north Indian and popular Chinese dishes like noodles, momos etc. Traditionally Lansdowne was known as ‘Kaludanda’ village by the locals which literally suggest the 'Black Hills'. However, the place owes the credit for its development and name to Lord Lansdowne, then Viceroy of India (1888-1894) who founded Lansdowne in 1887. On November 5, 1887, when the first battalion of the Garhwal Rifles migrated from Almora to Lansdowne, the town was developed as a cantonment and a Recruits Training Centre of the Garhwal Rifles was introduced by the British. During the British era, Lansdowne was a hub for all the major activities done by the freedom fighters of the British Garhwal. At present, the command office of the Garhwal Rifles of the Indian Army is located in Lansdowne. Even today, one can admire the rustic buildings, churches and old taverns at Lansdowne, narrating the unheard colonial history of the British era, reminding the visitors of the pre-independence period. Why Visit Lansdowne Hill Station? 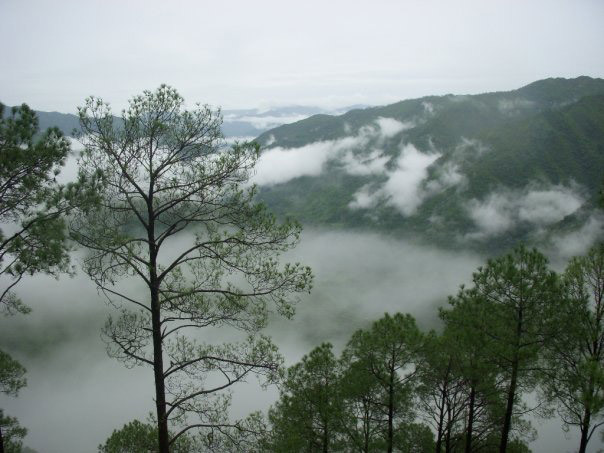 The salubrious weather and pristine environment of Lansdowne leaves an immortal impact on the tourists. It is the perfect place to meditate and rejuvenate your soul. Adventure activities like, trekking, bird watching, boating, paddling etc. can be done while a visit to Lansdowne. It is one of the best weekend destinations of Uttarakhand. What is Lansdowne famous for? Lansdowne is famous among tourist as Hill Station, Peaceful Surroundings, Himalayan Views, Lake. 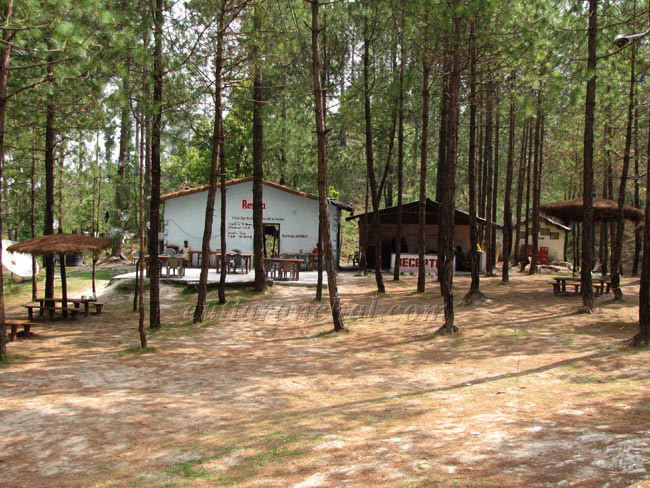 Lansdowne is recommended destination for Corporates, Couples, Family and Kids, Foreigners, Groups. Lansdowne is popular destination for following activities/ interests - Boating, Cantonment Area, Christmas and New Year, Hill Station, Honeymoon Destination, Leisure, Weekend Getaway. Travelling to Lansdowne in 2019? Contact us for planning your Lansdowne tour with best travel packages of as per your requirements!